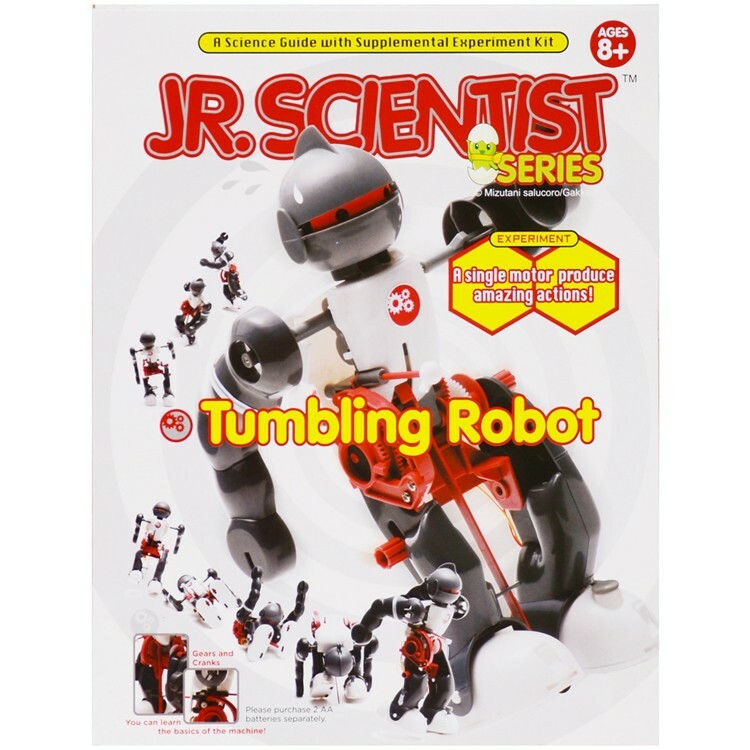 Follow the building instructions and put together this Tumbling Robot that will tumble, dance, fall, and get up again and again. 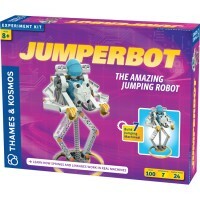 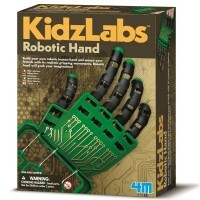 Build a robotic tumbling champion with this kids science kit! 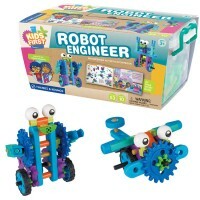 Tumbling Robot Building Science Kit by Elenco brings all the parts to assemble your own moving robot that does complex motions. 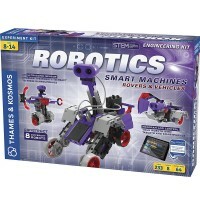 This kids robotics kit from Educational Toys Planet includes all building parts, original motor and 24-page detailed assembly guide that also explains the science behind robotic movements. 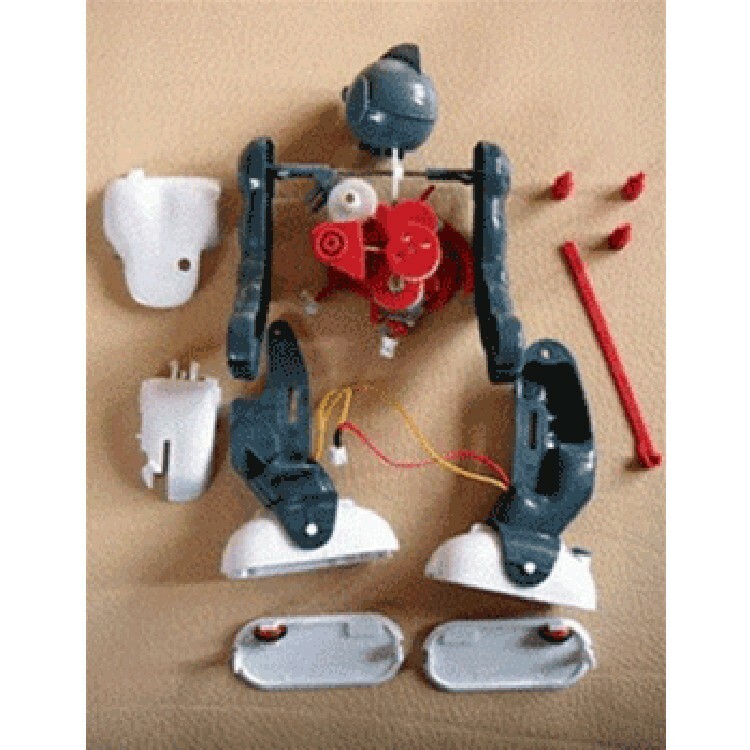 Follow the building instructions and put together a tumbling robot that will tumble, dance, fall, and get up again and again. 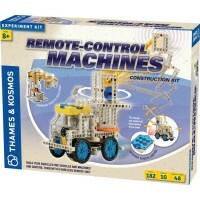 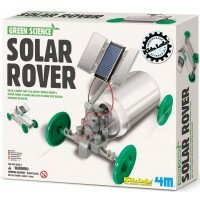 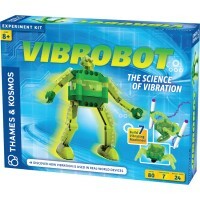 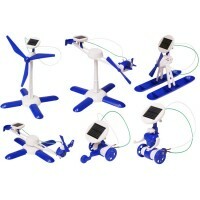 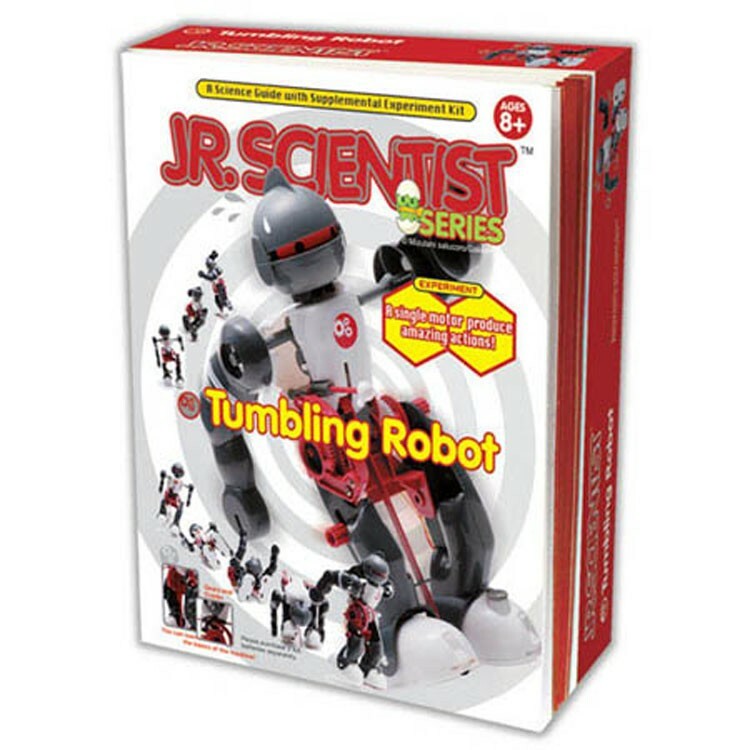 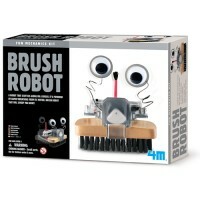 The Tumbling Robot Building Science Kit features 3 motion modes: fall and get up mode, dance mode, and somersault mode. Made of high impact plastic, this moving robot will bring tons of building, learning and playing fun to the young robotics scientist! 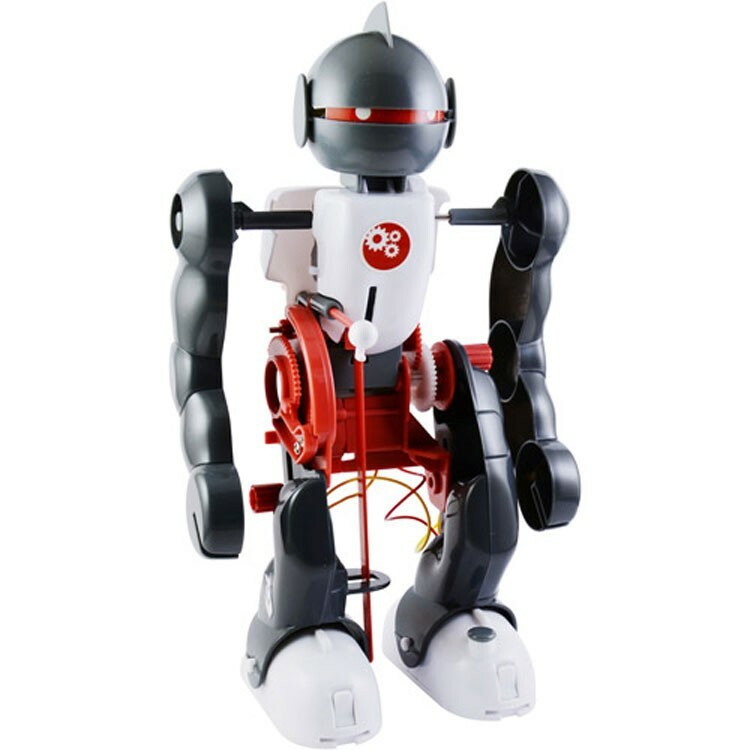 The moving robot requires 2 AA batteries (not included). 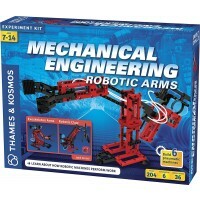 Dimensions of package 8.75" x 11.25" x 2.6"
Write your own review of Tumbling Robot Building Science Kit.